The more frequently you write, the clearer and more effective your notes will be. Write often! This will help you to succeed in your English classes also. It is faster, more accurate and easier for some students to use a laptop rather than to write by hand. Others find technology distracting or hard to carry. Give a laptop a try and see which method of note taking is best for you. Being ultra prepared and organised for class in New South Wales will see you ready to take notes as soon as the lesson begins. Be organisedwith your notepad and your pens. 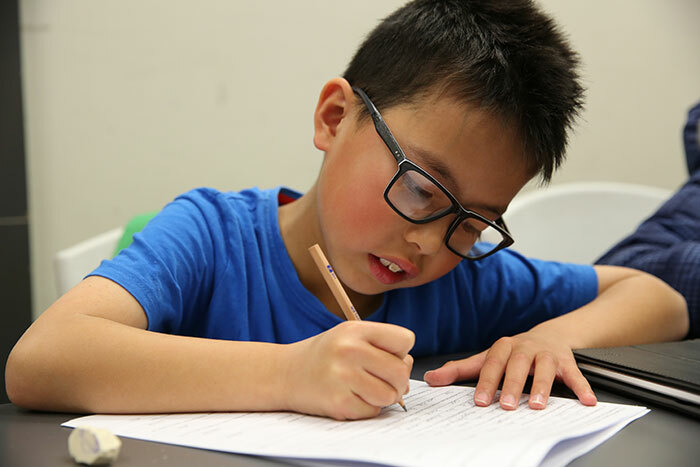 Have a spare pen and sharpened pencils ready at all times.When you have your sessions with your English and Maths tutor in Sydney be prepared for note taking also! Your teacher may have powerpoint outlines and smart board notes from class. Some teachers may even have guided notes available. Even if you receive these, still take your own notes in class. You may need to sit nearer to the front of the class to make sure that you hear all of the lesson clearly. Being at the front of the class will also keep you more alert and less distracted by your classmates. At the end of the day read over your notes to ensure that you understand them. Going over your notes will help to memorise them. If you find there is something that you do not understand you can research it, or check with your teacher in the next lesson. Ask your English and Maths tutor to check your notes. They will be able to advise you on where you can improve. With a little preparation and some practice you can improve your note taking. This will help you with your study and over time improve your results. At Peak Tuition we help you create great study habits.Contact us for economics, english and maths tutor appointments and information.